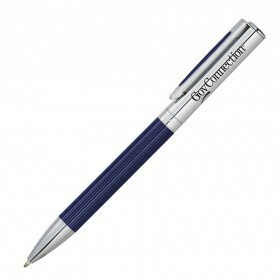 Keep your logo hanging around for longer with the help of some solid metal construction Bic metal pens. 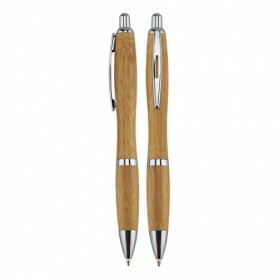 A well respected brand suitable for long term promotions. 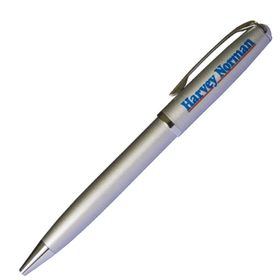 Bic Metal pens are one of the most widely popular and sought after Promotional Products on the market today: built to last and featuring a design quality that cannot be found anywhere else, these pens have helped to develop many Australian brands and organisations. 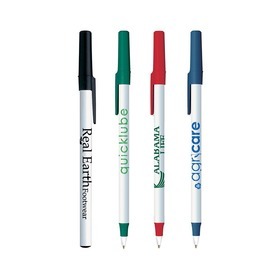 With our service as a qualified Bic Pen distributor, you can now access an extensive range of these Corporate Pens from one of the most widely recognised household pen names. 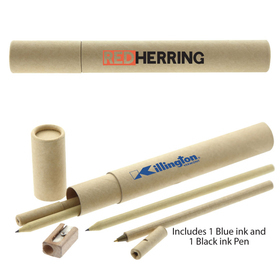 With a reputation for quality stretching back over their long history, Bic and Promotion Products have come together to bring the Australian market the best writing instruments available. Get yours underway today by calling us! 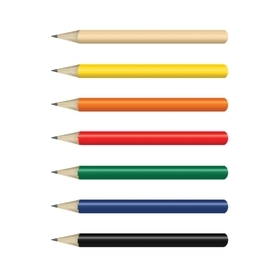 The quality design of these Bic Corporate Branded Pens provides an un-matchable attention to detail in each product, ensuring that they will last long after your promotion or event has finished. 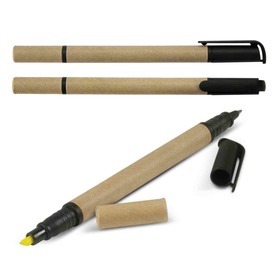 Thanks to our status as a recognised Bic re seller, we can help you get these exceptional items at the lowest prices Australia wide - we are also happy to price match with any competitor. Our customer service is second to none - call our friendly team and we will help you with any issues or questions you may have!